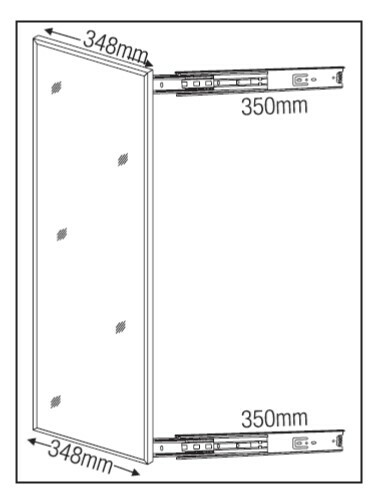 Ideal for wardrobes with folding/sliding doors, 180° opening shutters, walk in wardrobes, etc. 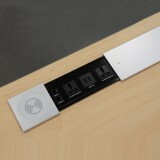 Uses minimum space of the cabinet and eliminates the need of a separate dressing table. Can be pulled out and rotated by 90°. Minimum width required for rotation is 230mm. Full height of the mirror ensures better view.